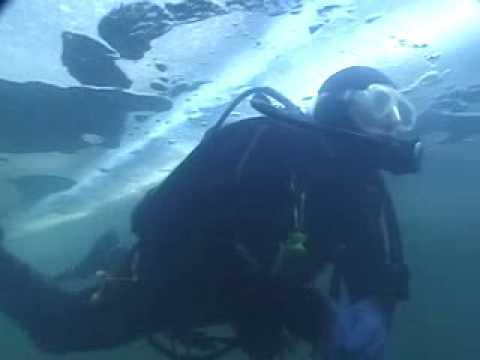 As a Tec 40 CCR, Tec 60 CCR or Tec 100 CCR Diver you qualify to dive on a specific Type T CCR. To dive on a different CCR, you must qualify on that unit by participating in a Tec CCR Qualifier program. During the qualifier program, you’ll focus on the new CCR – assembly, predive checks, disassembly and unique aspects of diving it versus other CCRs you’ve qualified to use. You’ll complete one confined water dive and two open water dives to ensure that you're comfortable with the new CCR. When you complete the program, you earn a new certification card – whatever level(s) you completed – which identifies the new Type T CCR. Diving often with your CCR is the best way to maintain your skills and comfort level, but if it has been a while, you should take a Tec CCR Refresher. Your PADI Tec CCR Instructor will help you review the manual you used during your training as well as the manufacturer literature and checklists. During a confined water session, you’ll get a chance to refresh your skills and regain comfort with your Type T CCR. Contact us to ask about a PADI Tec CCR Qualifier or Refresher program.